Thousands of used cars Singapore are sold every month due to the unique quota limit imposed by the Land Transport Authority. 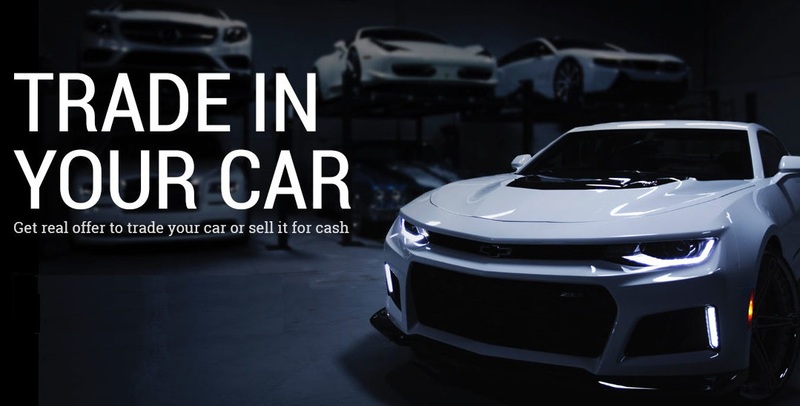 No need to go through the trouble of looking for good dealers and buyers for your car. 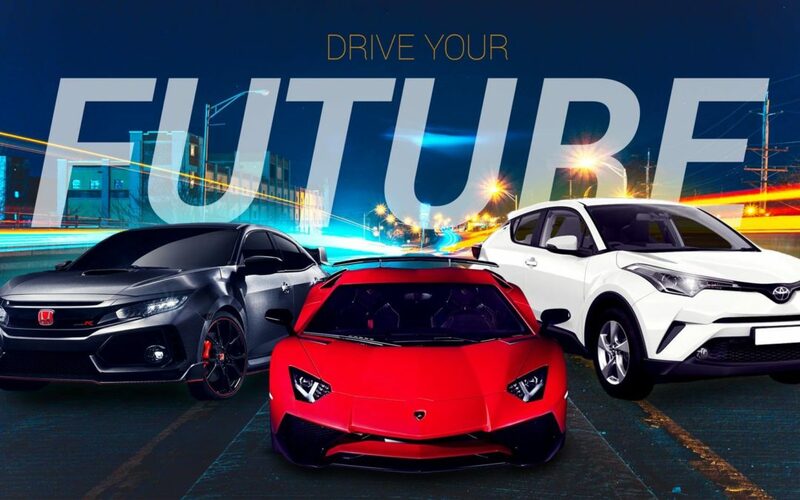 Selling a car fast and getting the best price is now more convenient! Buy second hand car in Singapore might be a tad difficult given skyrocketing prices. But all is not lost. There are many high quality used cars for sale that you can get at a great price. 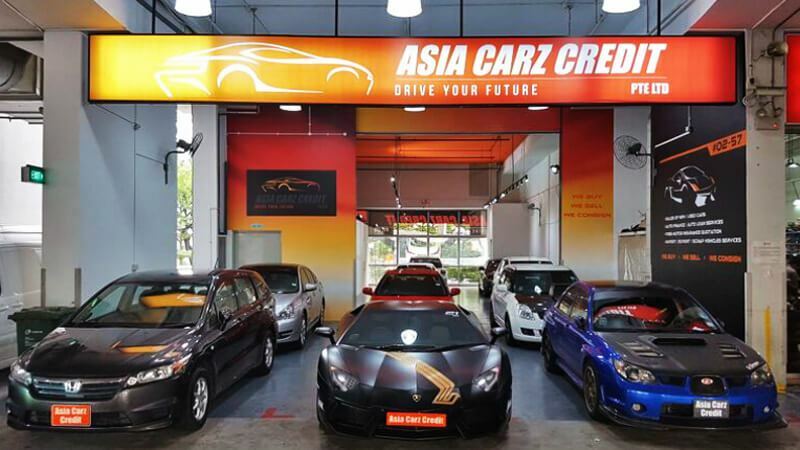 If you are looking for a car rental in Singapore, you need to consider your needs first. Consider the length of time you need the car rental and your budget limits.